Communication is very vital for the people around the world. It is the reason why companies are innovating around text apps to make clients communicate easily, fast and secure. Listed below are some the standard apps. The text app is known for giving an experience of its messaging feature through the internet connections. It has other characteristics like blue ticks, last seen, block unwanted conversations, texting in bold, a platform where users can comment on a status that can be a video or image, an extension to make internet calls, ability to create groups and share them through links to get new members. One can share videos, images, documents and audios. It is an efficient app with an attractive interface and user-friendly. Some of the demerits are that each group has a limit of 250 members which is a disadvantage to the users at times especially if they want to use these units to market products and services. It is free for Android users for the first year, and later an annual fee applies thus having a cost to the users. These are some of the reasons individuals always dig deeper to find other exciting applications. Below are some of the text apps available in the Google Play store that one can put into test. Viber messenger is a well known free app that one can use in place of other chatting apps. It has features like messaging, making internet calls, live video calls and one can quickly register since it requires verification using a user’s phone number. A user can efficiently send documents, images, videos to anyone across the globe in privacy. It also includes a Viber-out feature that ensures users make calls internationally at affordable rates even to none- Viber users and it has available games in its platform and supports the use of stickers. It is an excellent text app that seeks to match WhatsApp publicity in the world in regards to the number of users; it has an end to end encryption meaning that third parties have to access to conversations between consumers; It ensures that consumers have their privacy. 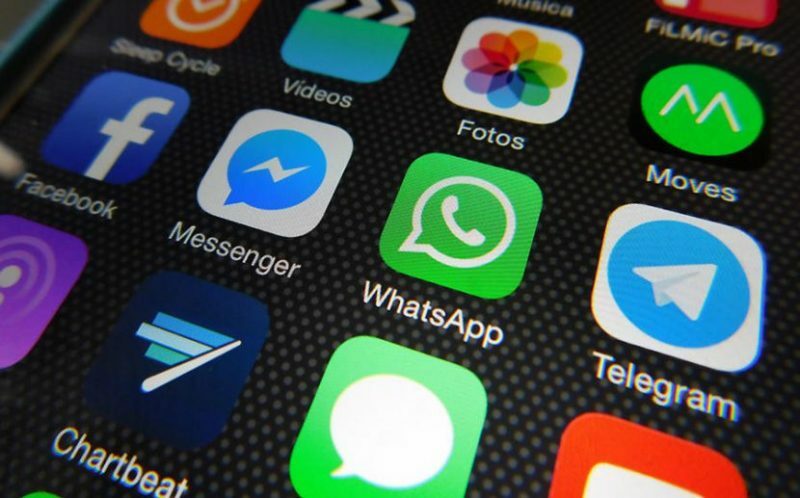 One can also create a group with 10,000 members limit; this is quite huge compared to other messaging apps; thus it has the upper hand compared to other applications. It is also a quick process to register since it requires a verification code sent to the user’s phone and it updates contacts. 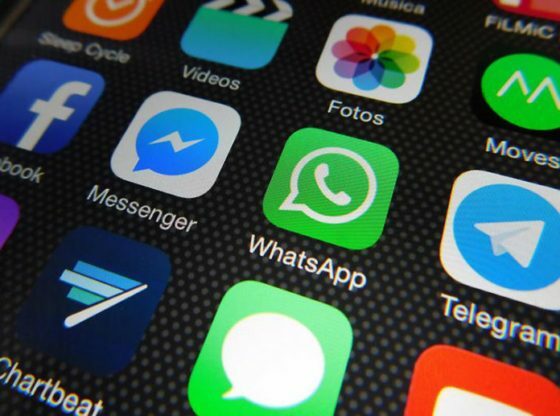 The messaging app has public and private channels and also has a feature of self-destruction if a user does not use it within a time frame of six months. It is capable of running on a handset and a computer at the same time, thus being convenient for clients. It is a platform that works together with Facebook hence an individual can comfortably chat with friends in this platform. It has an advantage in that one doesn’t need to update new contacts other than those friends in the application; thus it enhances the social experience among Facebook users. It is easy to use, and one of the demerits is that one cannot trace and initiate a chat with a friend who does not have an account. It is dependent on Facebook and not in an individual’s phone contacts, and this app like the others is compatible with android, blackberry, windows phone among other platforms. It is a new free app that is getting attention due to the creative interface. This interface gives the customers a new exciting experience since it’s different from the typical text apps. It is commanding its way in the market by having features like the ability to delete messages on the recipient’s handset, which is unique. It offers instant texting and sharing of documents, images and videos through the internet. One can use it in a group video call of ten individuals where they can all participate and actively contribute. It is also capable of working on multiple devices without a hitch and is timed to destroy messages after a particular period, thus very efficient. This app is all about securing your chats, having a background of the company that assisted Facebook in implementing an end to end encryption in chats makes the consumer have a sense of confidence in the app. It is free and has the usual packages of messaging features but does not support making video calls and sharing of files. It brings in a new security measure in that no one can take a screenshot of a conversation and still has the self-destructing messages feature. It has backups that are encrypted thus adding security to the users’ data. It is simple to use, offers chat groups and security to the users. If a user wants to enjoy secure conversations, this is the application to use.